I was born in Boise and raised in Kuna, Idaho. I left to pursue my dream of coaching football at the highest level. Having achieved this goal of coaching and living all over this great country of ours, my family and I decided to fulfill another dream and decided there was no place we’d rather be than back in Idaho and the Treasure Valley. I was drawn to real estate because of my passion for working with people, and helping them achieve their dreams. I leverage my leadership abilities as a coach to build relationships, motivate our real estate team, negotiate to achieve your goals and close your deal with precision and integrity. When I represent you, you are not just getting a Realtor – you are getting a partner, a friend, and someone who is completely committed to helping you achieve your real estate goals. I work with each home buyer and seller on his or her home dealings as if it were one of my own. 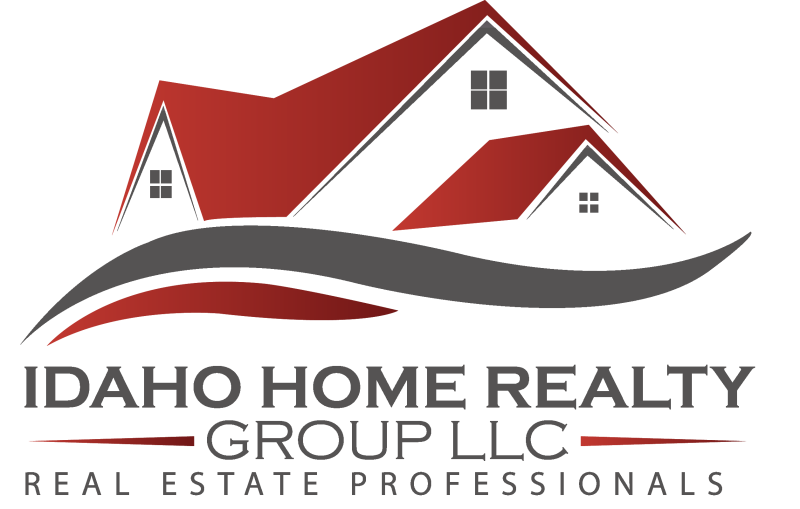 I understand that buying and selling a home can be a very stressful life event and I will be there for my clients each step of the way. If you are a first time home buyer, a retiree looking to downsize, or an experienced real estate investor, I will build a trusting relationship with you. My success as a Professional Football Coach has led my players to major victories – allow me to do the same for you. Contact me today! "Real success is not defined by what you accomplish. It is defined by how you are helping others accomplish.” Andy Frisella As a native of Boise, Nick has been privileged to watch the tremendous growth of the Treasure Valley. Yes, he still remembers when Eagle Road and Ustick was a four-way stop! Nick has spent the majority of his young career in the business development field and has found success through building business relationships that focus on the client and their needs. He looks forward to putting that same focus towards his clients in the real estate world now. Often times people refer to Nick as one of the hardest working people they know. In 2016 he was recognized by the Meridian Chamber of Commerce for his outstanding work in the community and honored with the 2016 community volunteer of the year award Nick is a proud Boise State University alumni and loves rooting for his Broncos. Nick enjoys spending his time with his young son, Maddux. They love to spend time at baseball games, watching football and playing at the park. He calls himself a baseball enthusiast and is a diehard Atlanta Braves fan. In his spare time, Nick can often be found doing a variety of things in the community. Some of his favorites are coaching baseball and reffing youth and high school football. He is excited to help you in your home buying and selling needs and looks forward to meeting and working with you.